The intellectual scope and cultural impact of British and Irish writers in Europe cannot be assessed without reference to their 'European' fortunes. 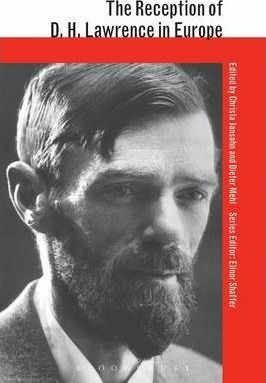 This collection of essays, prepared by an international team of scholars, critics and translators, record how D.H. Lawrence's work has been received, translated and interpreted in most European countries with remarkable, though greatly varying, success. Among the topics discussed in this volume are questions arising from the personal and frequently controversial nature of much of Lawrence's writings and the various ways in which translators from across Europe coped with the specific problems that the often regional, but at the same time, cosmopolitan Lawrencean texts pose.